We will continually strive to provide our patients with excellent medical and surgical care. 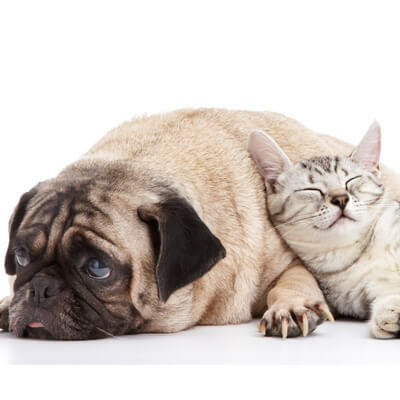 We will remain committed to focus on both the needs of the pet and our clients through superior service. Our goal is to gain our clients trust and confidence through honesty, professionalism and compassion. 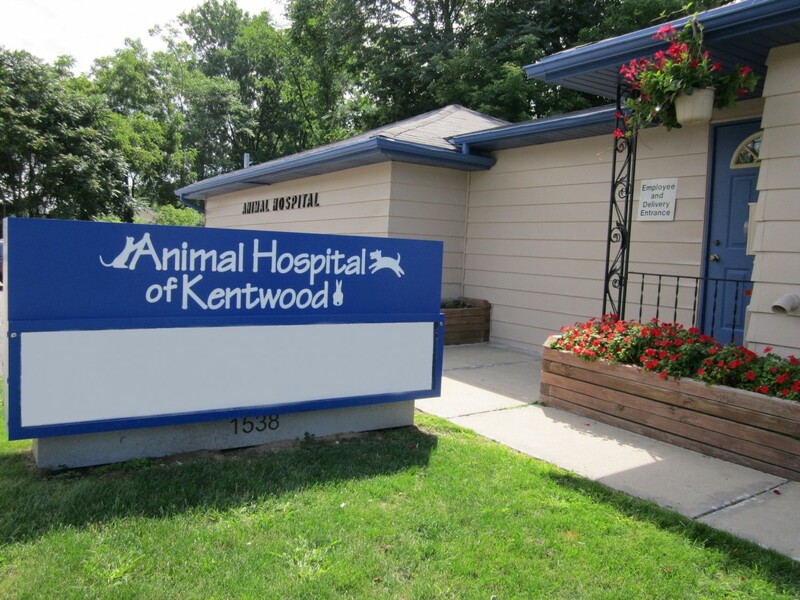 Please browse our website to learn more about our Veterinary Hospital and the services we provide for companion animals in Grand Rapids and the surrounding areas. Read information in our Pet Library, view videos and request appointments. Please call our office today at (616)538-2470 for all your pet health care needs.